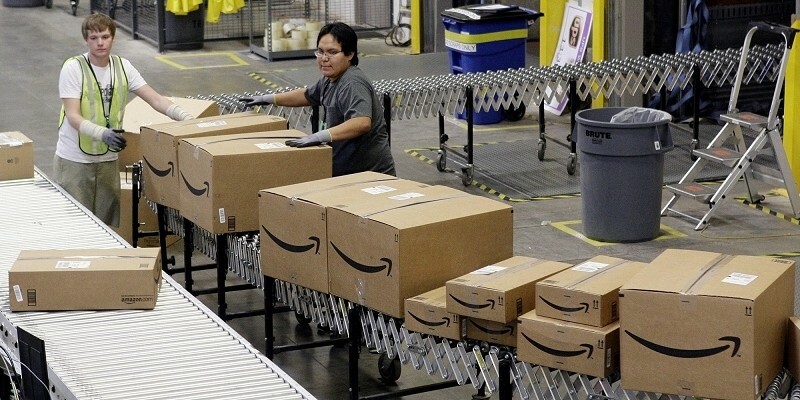 Amazon has expanded its same-day delivery service in two markets. Customers in Dallas and San Francisco join the dozen or so cities that already quality for Local Express Delivery, the company announced on Thursday. The service allows select residents to order select items as late as 12:15 p.m. and receive them no later than 9 p.m. on the same day. Amazon charges a flat rate of $5.99 for up to 150 pounds of goods, up from $3.99 when Local Express Delivery first launched. To make it easier for customers to find items that qualify for same-day delivery, Amazon has added a new search filter as well as a new section to their website dedicated to same-day eligible items. It’s also worth pointing out that Amazon is ending the service in Las Vegas, one of the cities in the initial rollout. As The Wall Street Journal points out, same-day delivery has been one of the few hurdles that online retailers have yet to overcome when taking on brick-and-mortar retailers. Case in point: Amazon first launched its same-day delivery service more than four years ago yet even still, it’s unavailable to customers in most regions of the US. Amazon continues to search for ways to get orders to consumers as fast as possible. Less than a week ago, the e-commerce site announced they were testing their own fleet of trucks to handle “last mile” drop-offs in certain markets. And lest we forget the infamous Amazon drone delivery scheme that made waves late last year.